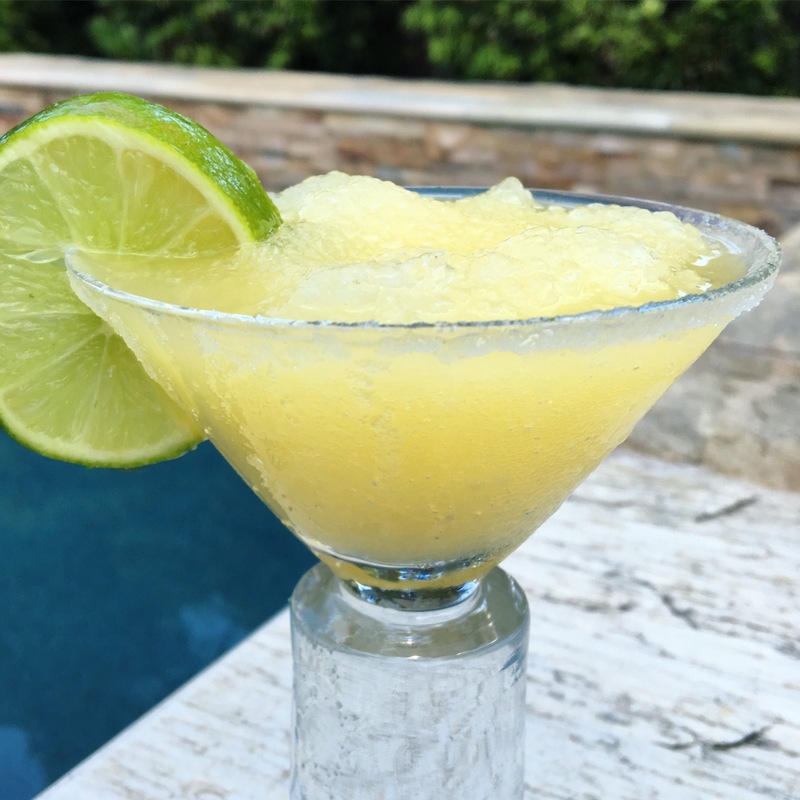 Perfect for a cool down on a hot Texan summer’s day, these frozen drinks are full of the bright flavors of citrus. 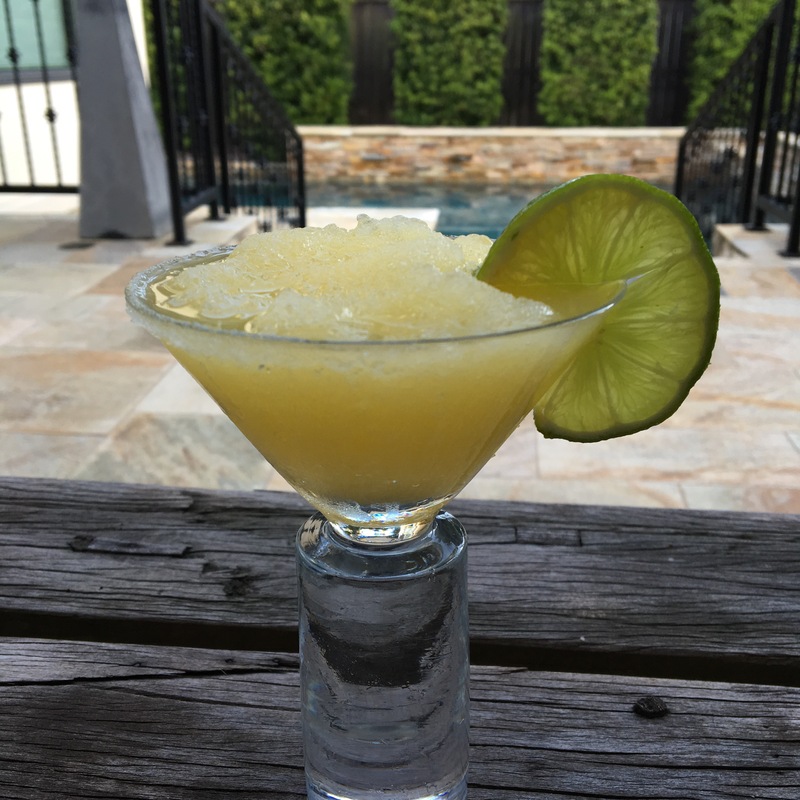 Decorated with a rim of salt or sugar and a slice of lime, this drink is delightful! Start by combining the sugar and warm water until the sugar has dissolved, forming a really basic simple syrup. Next, add the syrup, the juice of the lemon and limes, the orange juice, and a few handfuls of ice to a blender. Blend and add ice until desired slushie texture is reached. I used about 3-4 handfuls in total. Rim cups in desired flavoring by dipping the edge of the glass in water and then rolling through a small bowl of salt or sugar. 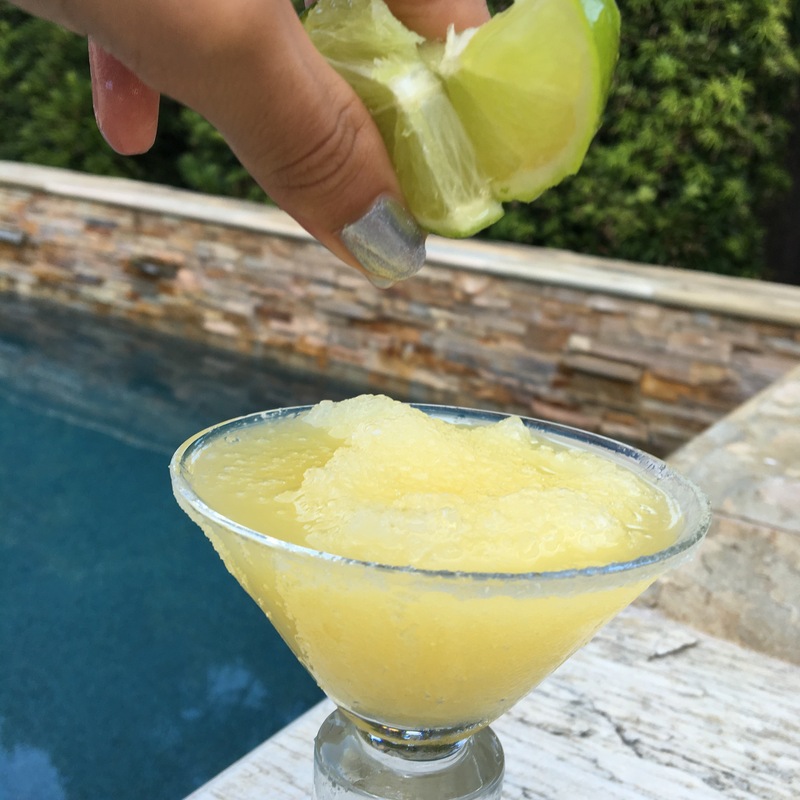 Pour the slushie mixture evenly between your glasses and add a slice of lime to the rim.